Jen joined LSI in March 2018 after completing her Part II in Architecture at the University of Sheffield. Her thesis project explored the role of community in preventative healthcare in an aging population, with the aim to revitalise and reconnect a residential estate in the outskirts of Leeds. 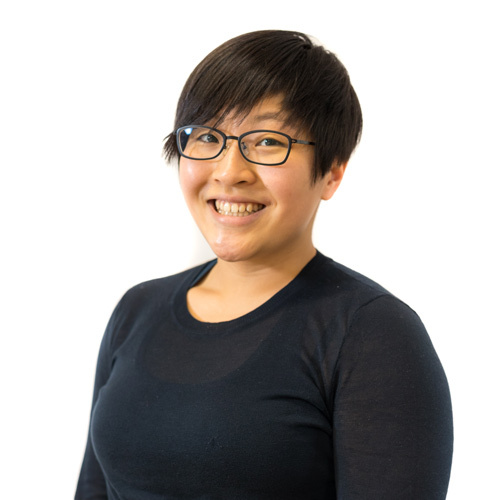 Before joining LSI she spent two years working at practices in London and Hong Kong, gaining international experience in retail, office and residential sectors.